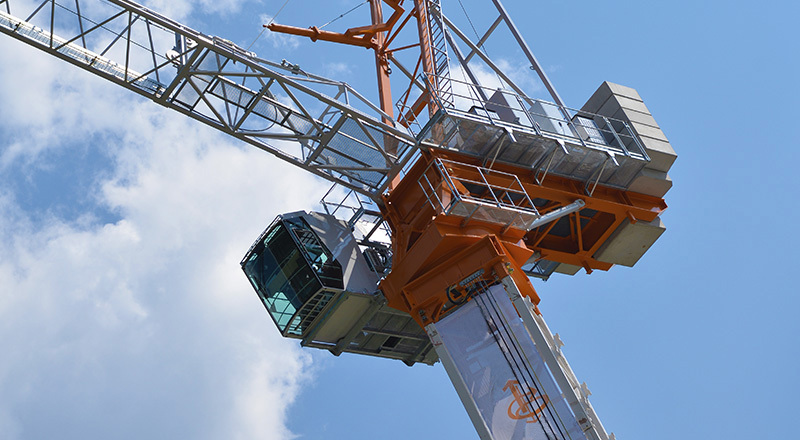 "Being born in the Dolomites, with a father who built cranes, meant, from a very young age, getting used to looking up. And pushing boundaries." RECOM MORITSCH‘s story is the story of a family with roots in Belluno, in our Dolomites: a region with some of the most beautiful mountains in the world, 80 kilometres from Venice and 45 kilometres from Cortina d’Ampezzo. A special place that moulds the character, teaching us to scale to the top one small step at a time, to use energy sparingly during the climb. 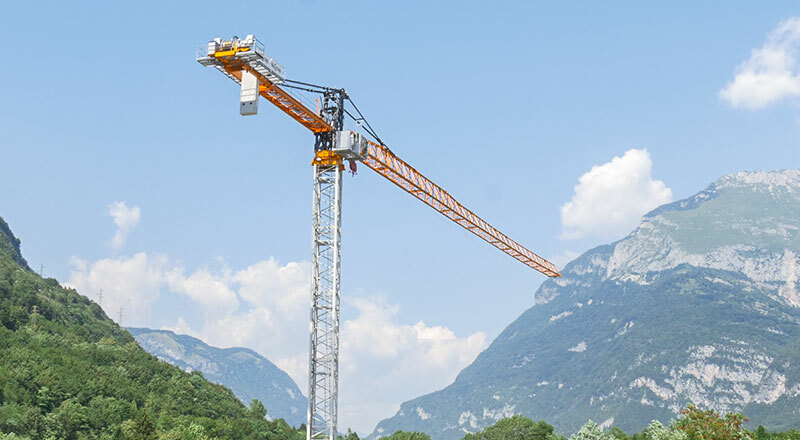 With this mindset, Ferruccio Moritsch began climbing to the top of the tower crane market, establishing Comedil in 1962 in a place called Ponte nelle Alpi, just outside Belluno, before moving the business to new premises in Fontanafredda (Pordenone) in 1986. In half a century with Moritsch at the helm, has earned a reputation for top-quality products in leading construction sites across the globe, being used in the building of major architectural works in Singapore, Las Vegas, Dubai and London, where we played a key role in erecting the Shard of Glass, the highest skyscraper in Europe. This is the business seed from which the RECOM MORITSCH project has grown and that we are committed to nurturing to full fruition with our experience, and with the strength of our region and the people that live here: people who are creative and reliable, like our mountains.